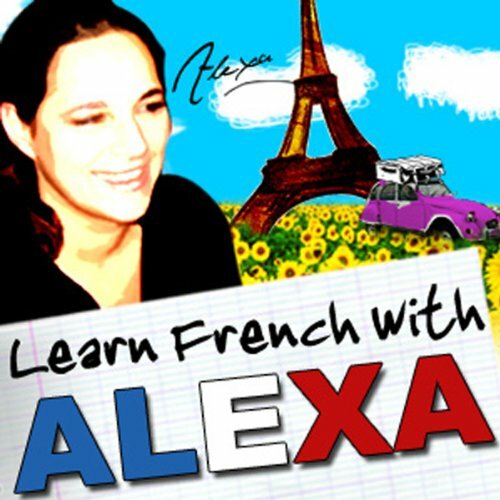 This is the second part of Alexa Polidoro's famous French For Beginners course. 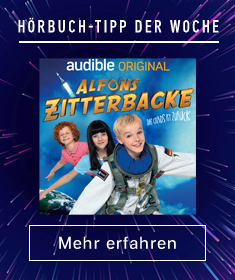 After many years of developing and harnessing her language-teaching skills with The French Ecole and Lingomania, Alexa has now created an audio treat for people who wish to learn a new language from scratch, without any pressure, in fun, relaxed and manageable chunks. Highlights of the lessons 14-21: more useful vocabulary, colours, translation and language analysis, revision, asking questions with interrogative adverbs, more very useful verbs, past tense, meals, partitive articles, homework correction, 2nd group verbs and how to conjugate them, 3rd group verbs and how to conjugate them, reflexive verbs, and a whole lot more.